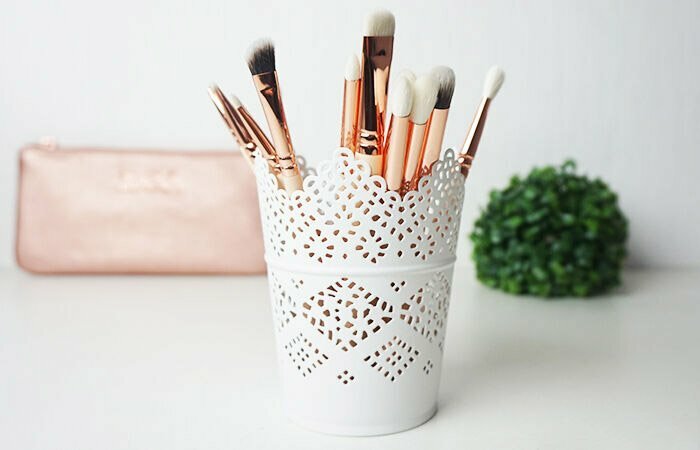 BRAND NEW Make Up Brush Holder Pot White. Pretty and Perfect On Any Dressing Table. Great Storage For Your Make Up Brushes, Pens, Pencils. They Are Made From Steel But Are Very Fine And Delicate. They Can Also Be Used With A Tea Light Candle For A Cosy Romantic Effect. Brushes Not Included, For Display Only.